Welcome to the OAPCS Charter Marketplace! The Charter Marketplace serves the needs of charter schools throughout Ohio and connects them with quality providers at a discounted rate. The Charter Marketplace is available only to OAPCS members and is designed to help schools save time and money. 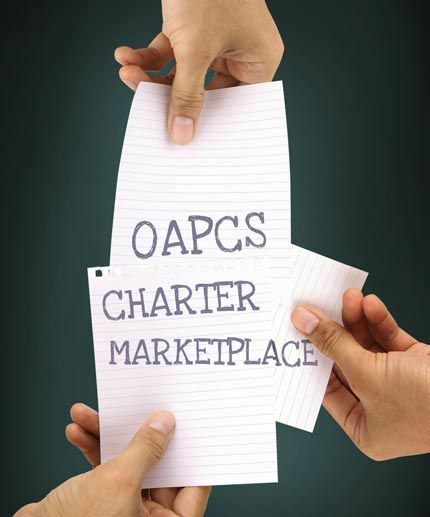 How Does the OAPCS Charter Marketplace Work? The Charter Marketplace is a network where OAPCS member schools can search, identify and compare companies that conduct business with Ohio charter schools. This OAPCS membership benefit serves the needs of charter schools throughout the state. By utilizing the Charter Marketplace, OAPCS members can maximize savings when they take advantage of the marketplace cost-saving opportunities, products and services. How Are Companies Selected to be in the OAPCS Charter Marketplace? All companies have been reviewed by our team through an extensive interview and referral process to identify key partners that will provide a wide variety of products and services for any member of OAPCS. These preferred companies agree to provide members with incredible services and rates to be part of the Charter Marketplace. For more information about the Charter Marketplace, contact Tisha Reynolds, Director of Development and Membership, at treynolds@oapcs.org. At Arthur J. Gallagher & Co., we bring global property, liability insurance, and employee benefits expertise to the local level. Working with over 500 community schools across the country, we understand the challenges you face every day. 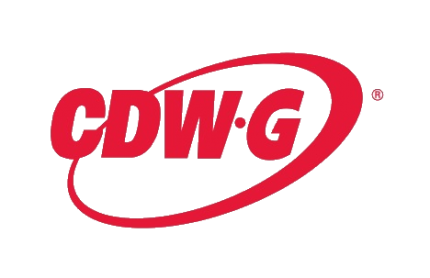 CDW-G is a leading provider of technology solutions to K-12 schools. Dedicated account managers help schools choose the right technology products and services to meet their needs. Grainger is North America’s leading provider of maintenance, repair, operating (MRO) supplies, with a 40+ year history serving the K-12 education community. Hertz Furniture is celebrating 50 years of innovation. We provide contract pricing and free shipping on all the furniture you need. 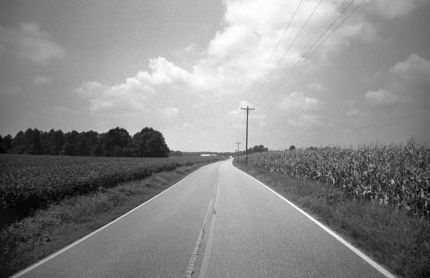 IGS Energy is proud to provide great natural gas and electricity rates to OAPCS members. NWEA has pioneered the development and research-based computer adaptive assessments that can accurately measure academic growth and empower teachers to address individual needs of all students. PSI is the trusted provider of high-quality educational and health services in schools. PeopleAdmin is the leader in cloud-based talent management solutions for education and government. Their intuitive software enables organizations to improve operational efficiencies, minimize risk and manage the entire talent management lifecycle. Office Depot is committed to providing your school the solutions you need with the discounted pricing you deserve. With savings up to 70% off on select items and dedicated account managers, we are ready to help turn cost savings into effective classroom solutions. By saving you time and money, Office Depot is committed to helping OAPCS members advance student achievement. S&S Worldwide helps people play and learn since 1906. 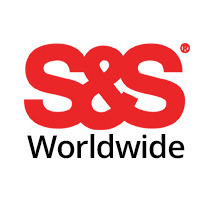 S&S Worldwide are suppliers of fun arts and crafts, sports and physical education equipment, educational supplies, therapeutic activities, and much more.